I became a freelance copy-editor and proofreader in 2010, utilising my extensive experience of writing and editing within the public sector over the previous 13 years. I decided to re-train as a writer and editor because these were the aspects of my previous jobs that I enjoyed the most. To this end, I studied and gained an MA in Creative Writing (Distinction). I also undertook the Publishing Training Centre Proofreading by Distance Learning course (Merit) to enable me to transfer my public sector editing skills to the publishing market. I also completed several courses and workshops provided by the Society for Editors and Proofreaders’ (SfEP). I am an ordinary member of the national SfEP, and a member of two local SfEP groups here in Yorkshire. The positive testimonials I have received to date support the wisdom of this decision to realign my career. On a personal level, providing editorial services gives me enormous professional satisfaction. Basically, I just love doing it, and I think that my enthusiasm is reflected in the high standard of work I deliver to my clients and to individual authors. Online medical resource (USA): programs on Hematology, Rheumatology, Anesthetics and drugs. My specialist areas are health and social care, medicine, English literature, 20th century history, education, the public sector, social sciences, alternative therapies, cooking, gardening and creative fiction. I am happy to consider other work. My training as an Occupational Therapist covered the common medical areas including anatomy, physiology, psychology, and psychiatry. I have studied and worked in orthopaedics, rheumatology, oncology, neurology (stroke unit), mental health and rehabilitation for older people. Within health and social care I have particular knowledge of the following service areas: learning disabilities and autism; older people and dementia; physical disability; and mental health services. I have extensive knowledge in the field of strategic planning and commissioning, and of the related contracting processes (commercial and third sectors). This is me, Louise Swingler. 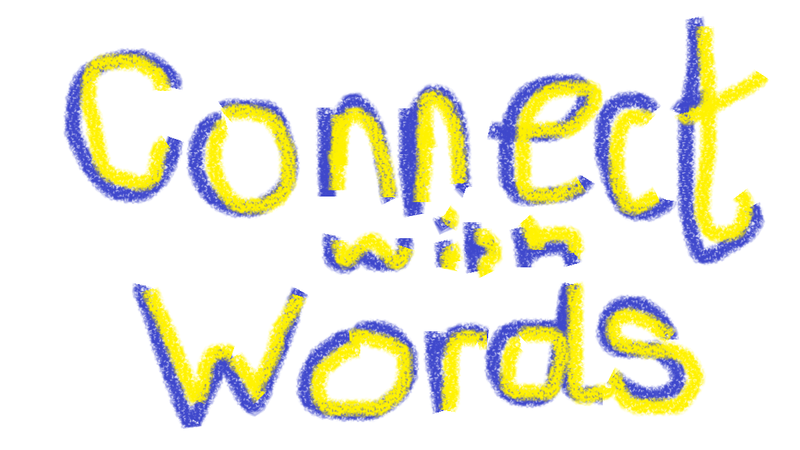 Click on me to go to my website about creative writing. The link between the Settle to Carlisle line and the Ilkley Literature Festival!